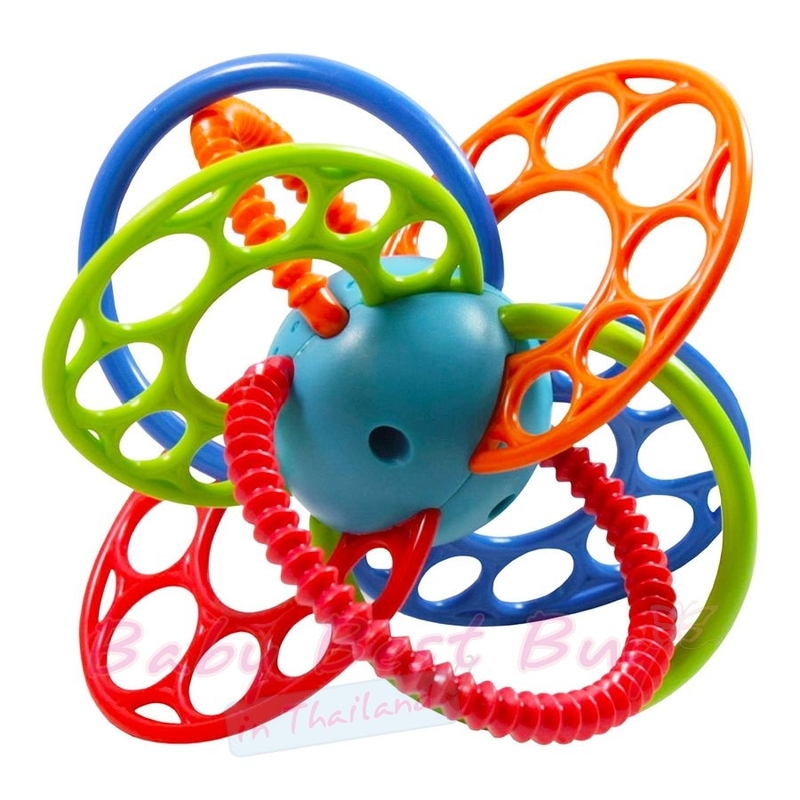 Help your child through his or her teething phase with the Oball FlexiLoops Teething Toy. It is designed to be easy for little hands to grasp and hold. 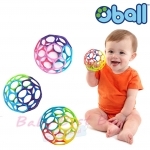 This Oball toy features flexible, colorful arms that are excellent for exploring. It is also super soft for teethers. A multi-colored design with multiple textures inspire visual and tactile stimulation while keeping little hands busy. This learning toy does not contain latex, PVC, BPA or phthalates. You can use the teething toy as a fun companion that will entertain your child while on the go. Rhino Toys Oball Classic 4.0"
5. 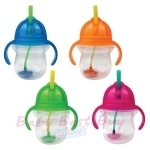 Munchkin Click Lock Weighted Flexi-Straw Cup 7oz.